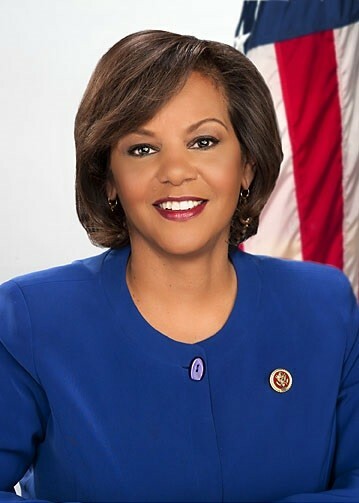 Washington, D.C.-(ENEWSPF)- Congresswoman Robin Kelly and Congressman Steve Chabot (R-OH), members of the House Committee on Foreign Affairs, introduced H.R. 2408, the Protecting Girls Access to Education Act, which ensures that children, specifically young girls, are able to receive an education when displaced by conflicts overseas. This legislation encourages the U.S. government to make the education of children in areas of conflict a priority in their assistance efforts and directs the Department of State and the U.S. Agency for International Development (USAID) to increase the access of displaced children, especially girls, to educational, economic, and entrepreneurial opportunities.